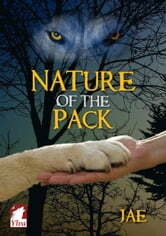 As a submissive wolf-shifter, Kelsey Yates has always bowed to the dictates of her powerful alpha wolf parents. That changed when she met Rue, a powerful alpha in her own right, despite the fact that she is human. When Kelsey’s parents learn of the forbidden relationship, they set out to put a stop to it. For once in her life, will Kelsey push beyond the boundaries of her omega status and fight for her happiness and her human mate? 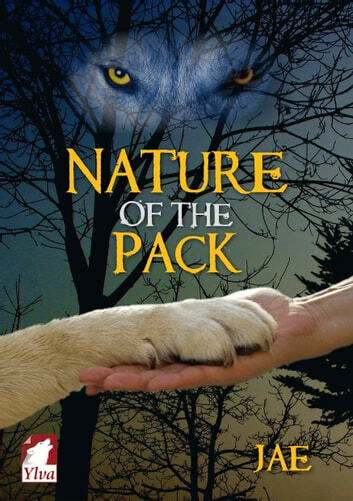 Nature of the Pack is a short story that goes with the paranormal romance novel True Nature.